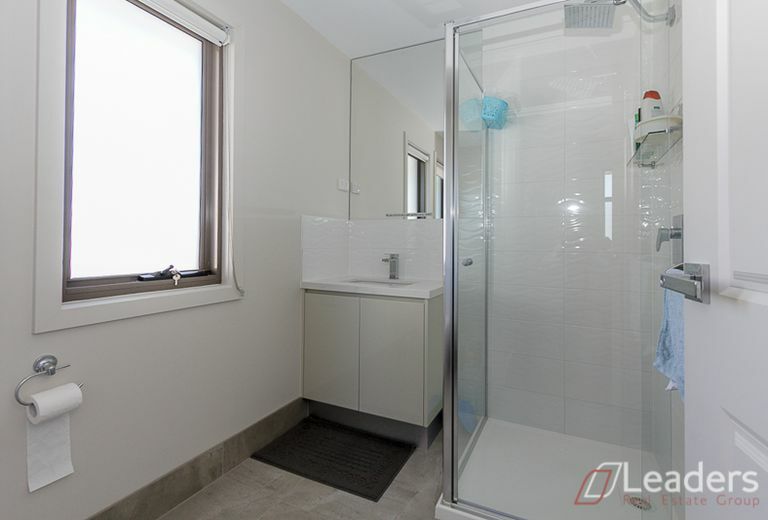 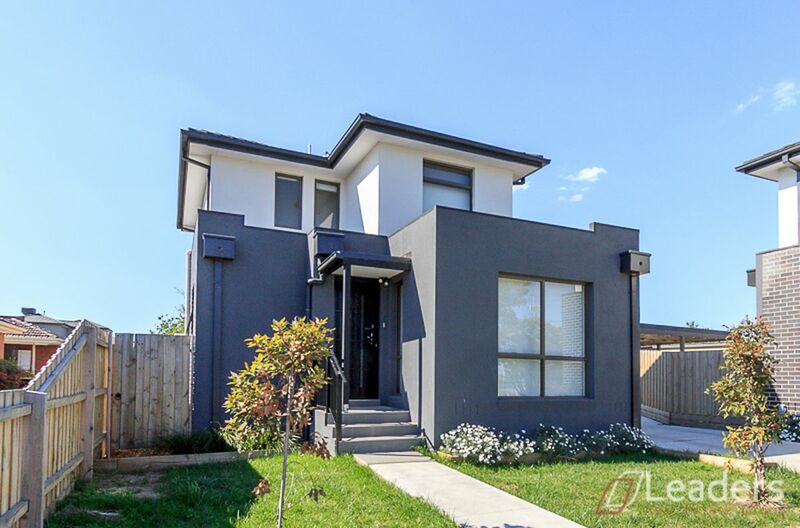 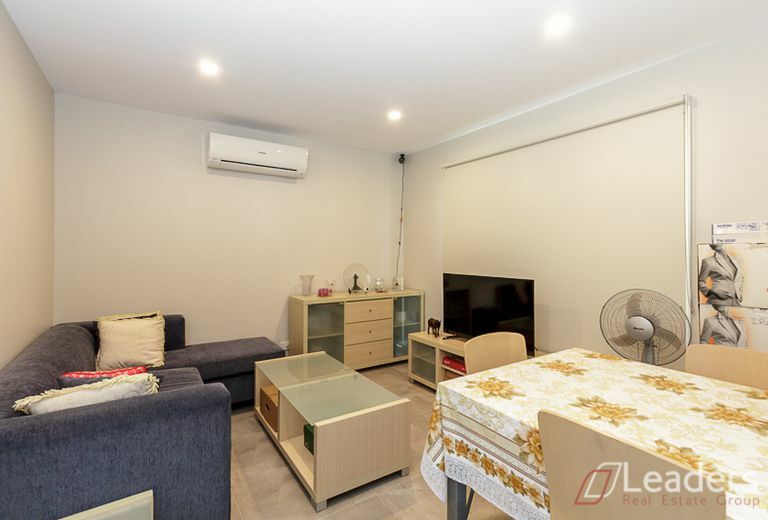 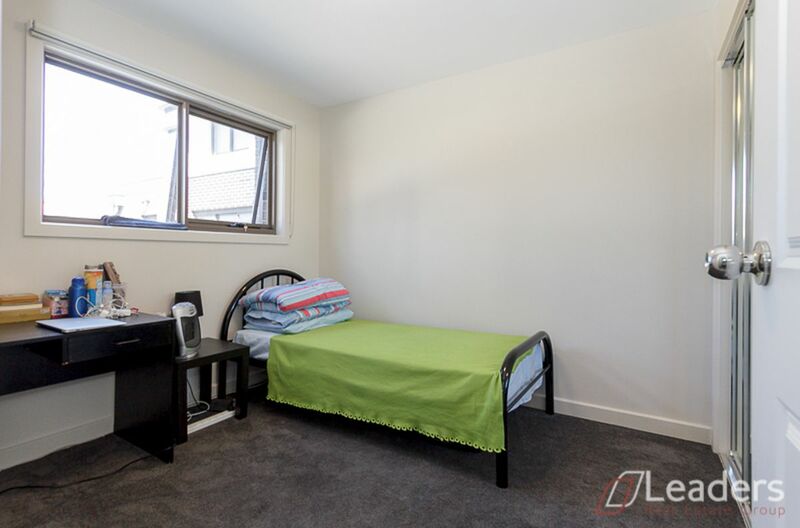 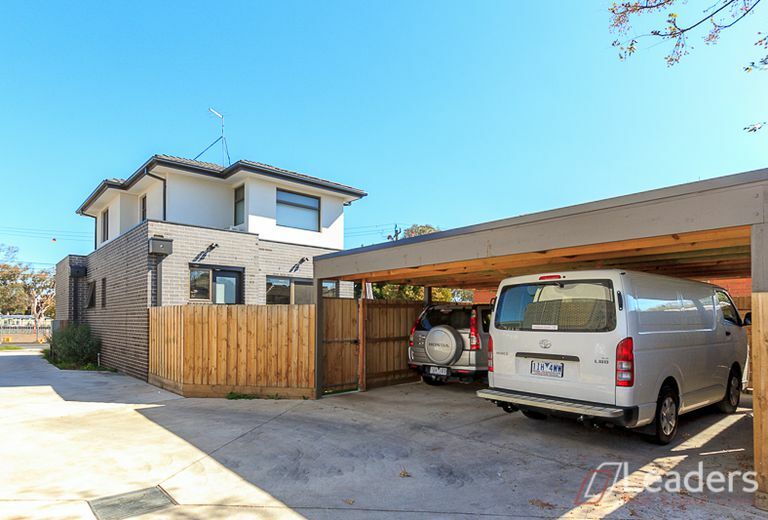 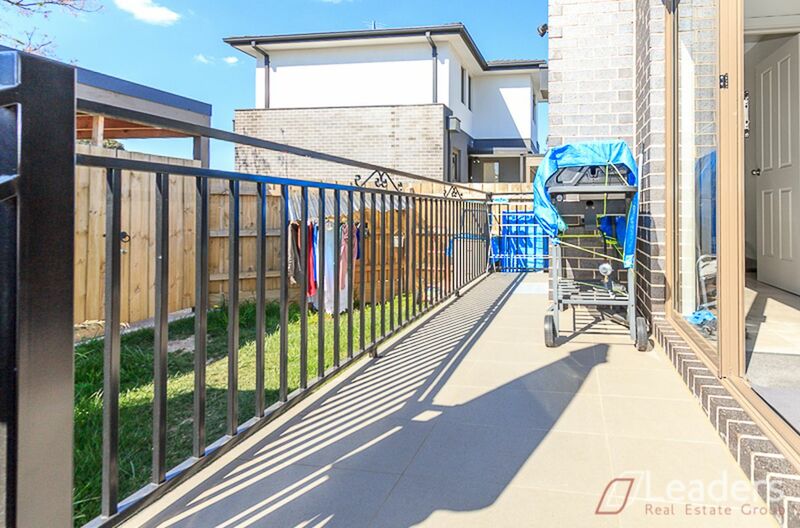 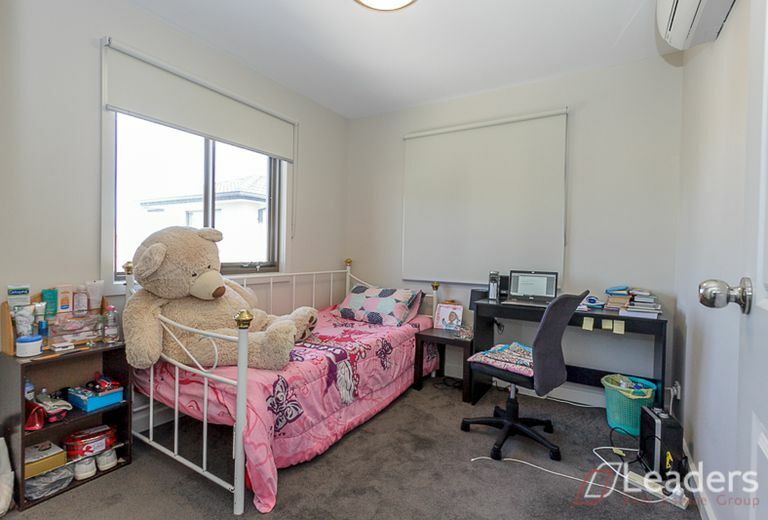 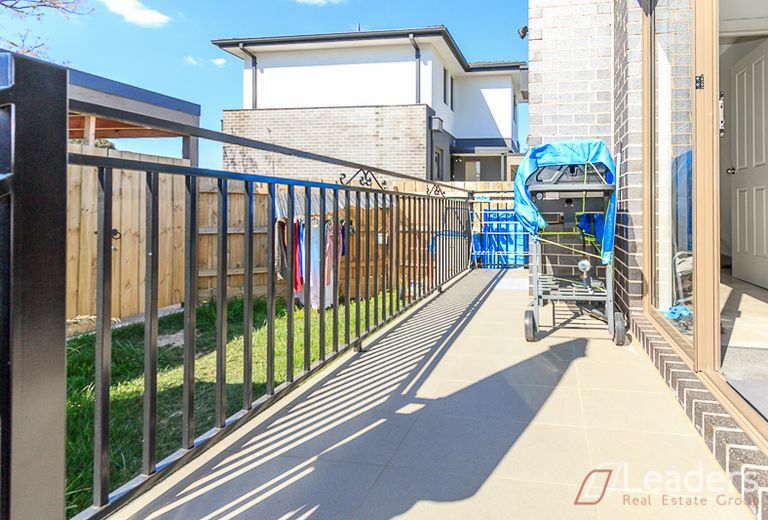 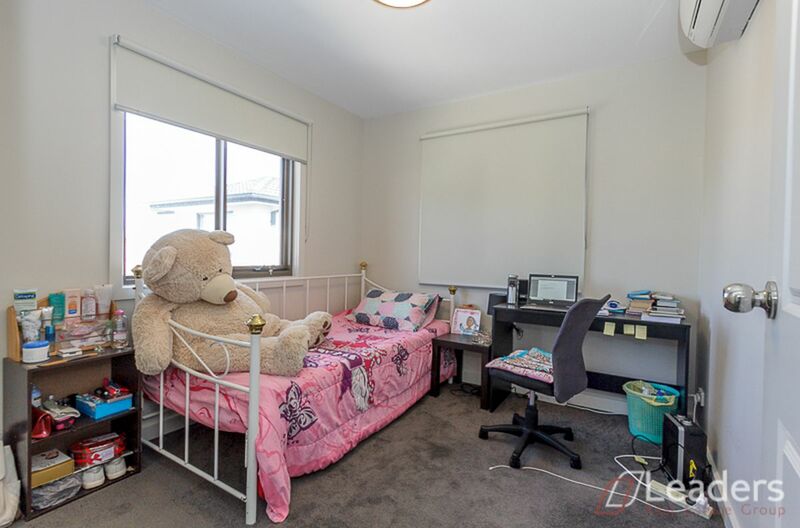 Here is your chance to claim your own piece of Clayton's heart with this 1.5 years old three bedroom Townhouse, perfectly located in Clayton's bustling centre only footsteps to Clayton train station, the local shopping centre, Monash Hospital and Monash University. Still under builder's warranty, with three spacious bedrooms (one downstairs), 2 bathrooms, 2 toilets, double carport, open plan kitchen with stone benchtops and quality appliances and split heating-cooling system.Designed with a strong focus on low maintenance. 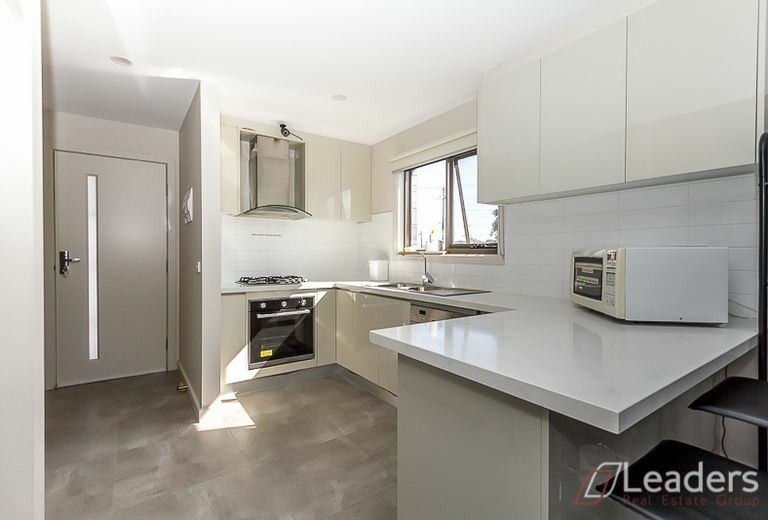 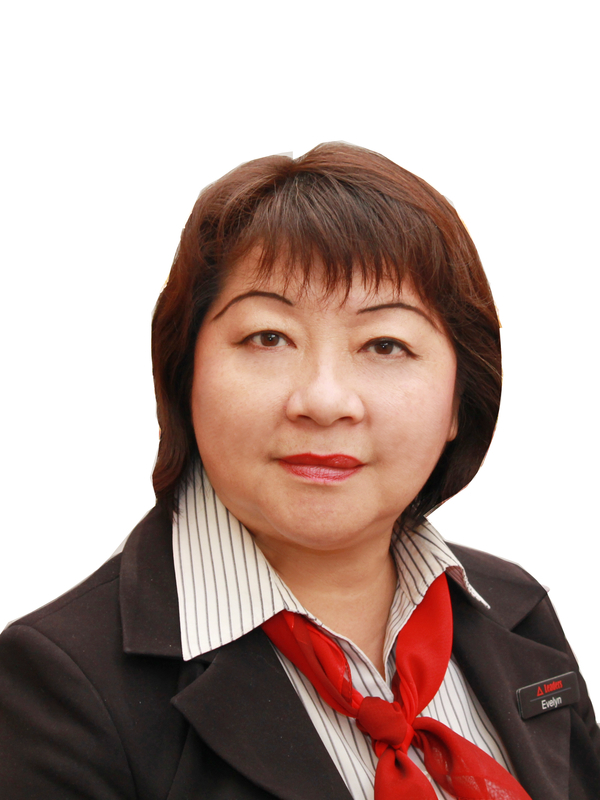 Currently tenanted to excellent tenants with $550 per week rent can suit an astute Investor or a family who wants to move in later on.